For those who haven’t gotten the pleasure of meeting Linc, Russ and Cade. It also has some bonus material, only for the box set. Can random strangers fall in love forever? Autumn Byron is running away from home…well, her hometown anyway. She was living her life happily as a tattoo artist when an ex-boyfriend came along and threatened to ruin it all. So she’s running, with a plan to start a new life, she just wasn’t expecting to want to start a new life so soon. Jake Callahan has been living with guilt for over four years. He’s been the joke, anger and pity of his small town ever since IT happened. He truly believes he doesn’t deserve happiness and no one will change his mind. Then she came along…who knew a red-headed, tattooed beauty stranded beside the road could turn his world on it’s axis? They both decide a weekend fling with an out of towner can’t hurt, right? Neither are looking for a serious relationship, but love has a way of finding you when you least expect it. 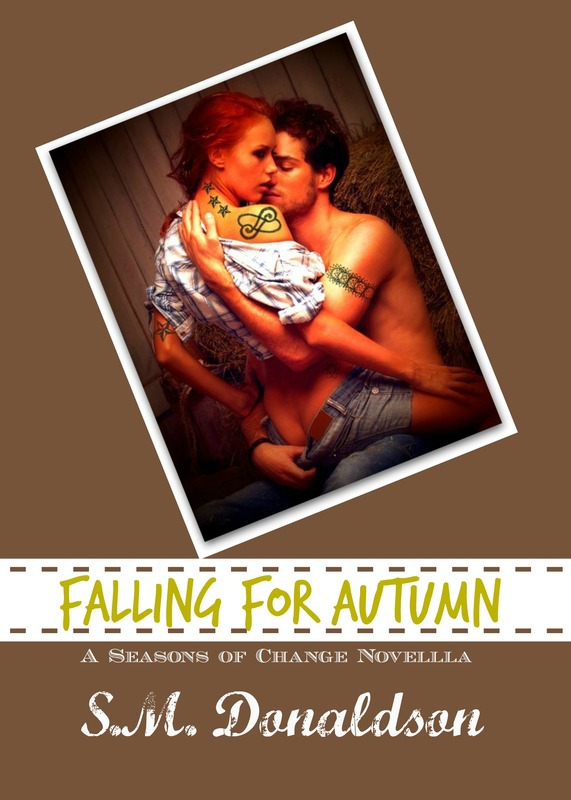 Can Jake keep from falling for Autumn? ← Grab Up This Novella While It’s Free!!! !